Welcome back to ThinkSpace Education blog, which aims to provide you with real advice from industry practitioners. 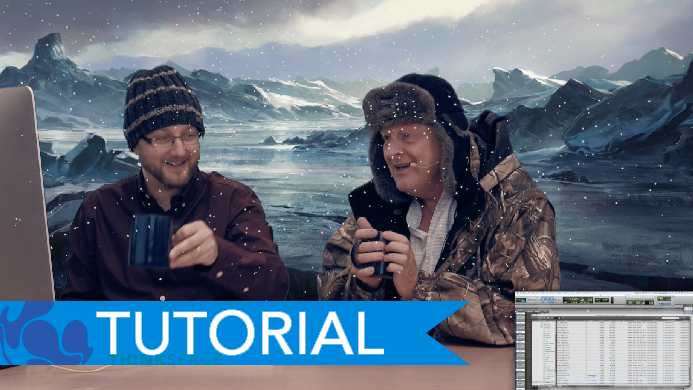 Today, we are looking at video game audio, specifically how to create winter winds (brrr!) 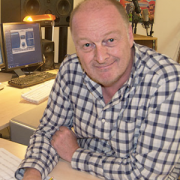 and are joined with Sound Designer, Mark Angus, who has had an eclectic career in television and game. Check out Guy and Mark, creating whipping winter winds in somewhere particularly frosty! This year, ThinkSpace Education have introduced new courses, MA Sound Design for Video Games and an MFA in Games Music and Audio. We have recognised that Games is becoming a rapidly evolving industry with plenty of technical and creative roles and opportunities for Composers and Sound Designers. We have created these courses with our students in mind and have produced a degree that is practical and useful for your career. If you wish to know more about our courses, why not drop us a line on our Facebook page or Twitter or you can contact us through our website. No winter coats required. Check back to our blog and keep up to date with more tips and tricks of the Composer and Sound Design trade! If you enjoyed this, why not check out Sound Design?